Since the 1970’s, temperatures across the northeastern US have warmed 0.25 degrees Celsius per decade, which has been accompanied by a wide range of biological changes (Hayhoe et al., 2006). Climate change will continue to restructure forests over the coming century, although the details remain uncertain. To refine our understanding of how climate may impact forested ecosystems, this project examines the role of climate in forest ecosystem health and function through a combination of monitoring, experimental and modeling activities. The wildlife component of the project will focus on modeling wildlife distribution of ten key species, including white-tailed deer, American black bear, and moose, under current forest and landscape conditions. 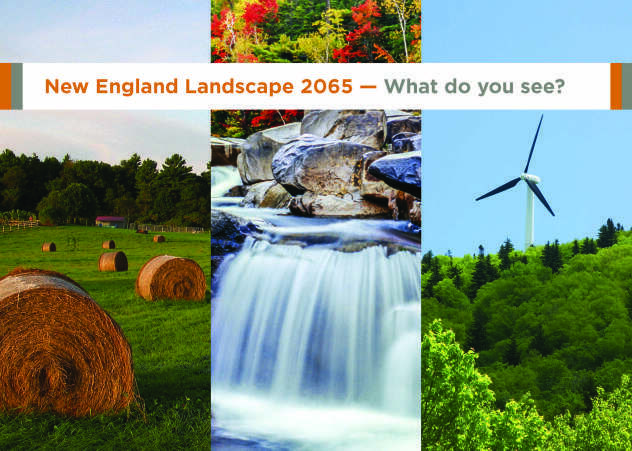 Projections of wildlife distribution in the year 2050 will be made in partnership with Harvard Forest's New England Landscape Future's Project -- a community of scientists, business owners, government officials, landowners and non-profit representatives who have developed and analyzed a set of alternative landscape futures (or, “scenarios”) for New England and comparing them to “business as usual.” The resulting maps of current and projected wildlife distribution will be incorporated into a spatial structured decision framework. This framework will allow land managers to compare the probability of management activity success on a pixel by pixel basis, reflecting the complexity of the Northeast’s heterogeneous landscape. This is a large, collaborative effort with many collaborators and graduate students. The wildlife portion of this study is directed by James Murdoch and Therese Donovan, who mentor PhD student Skye Pearman-Gillman. Pearman-Gillman, S., T. M. Donovan, J. Murdoch, and J. Katz. 2018. Estimating wildlife distributions using expert elicitation techniques: an assessment of harvested species in the Northeastern United States. April 15-17, 2018. 74th Annual Northeast Fish and Wildlife Conference, Burlington, Vermont.